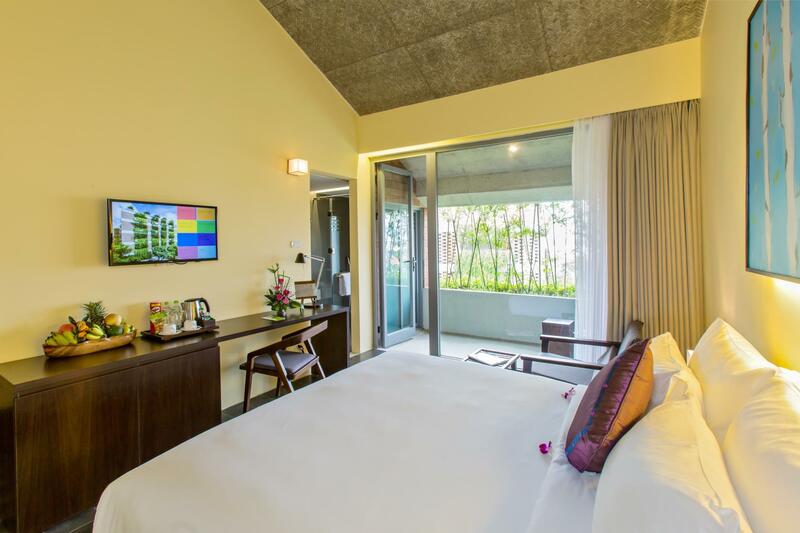 Sie haben eine Frage zum Atlas Hoi An Hotel? Das Atlas Hoi An Hotel in der sympathischen Region Cam Pho nimmt in der kulturell interessanten, an Sehenswürdigkeiten reichen Gegend von Hoi An eine besondere Stellung ein. Nur 45 km vom Flughafen entfernt, lässt sich die 4-Sterne-Unterkunft nach der Landung einfach erreichen. Aufgrund ihrer günstigen Lage bietet die Unterkunft den perfekten Ausgangspunkt zu den wichtigsten Attraktionen, die man gesehen haben muss. Die Unterkunft "Atlas Hoi An Hotel" verfügt über 48 Zimmer. Alle sind geschmackvoll eingerichtet und für höchsten Komfort mit Flachbild-TV, zusätzliches Badezimmer, zusätzliche Toilette, Luftreiniger, Putzmittel und weiteren Einrichtungen ausgestattet. Den ganzen Tag über können Sie die entspannte Atmosphäre der folgenden Einrichtungen genießen: Fitnesscenter, Sauna, Außenpool, Spa, Massage. Entdecken Sie im Atlas Hoi An Hotel eine aufregende Mischung aus professionellem Service und umfangreichen Einrichtungen. Thank you so much for your review and for staying with us. So happy to read that you enjoy every aspect of your stay, starting with our staff, our breakfast, our spa and location. We hope to receive you soon again. Cyril G.M. 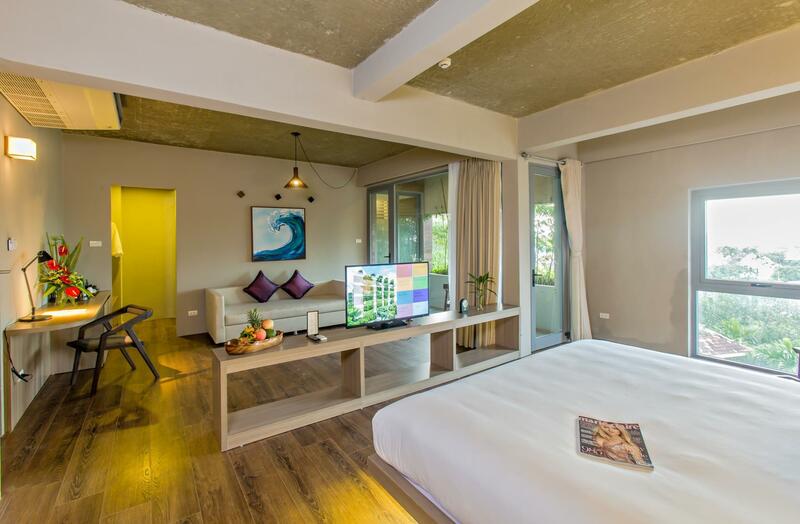 Thank you for your review of ATLAS hotel hoi an. We are glad to read that you enjoy your stay here and our amenities. Cyril G.M. Beautiful design, breakfast options and dining in their restaurant was all great. I really liked the place and the open concept style. It's pretty open and all windows/doors can be opened to maximize the feeling of nature & breeze -making you feel outside, but inside! However, I would only recommend that the hotel install some screens. I loved having the windows and doors wide open in my room, however it was unpleasant to find that a rat had entered our room in the evening and was munching on the snack & fruit provided by the hotel! Our fault, we left the window open, but it would be nice to be able to leave it open without having to worry about unwanted guests! Staff was extremely apologetic and helpful with the situation though, so that was much appreciated. 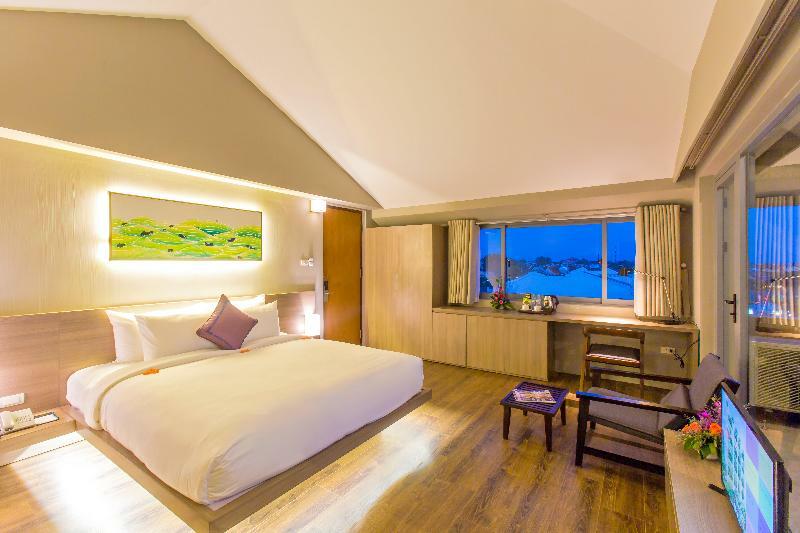 Appearance of the hotel premise was impressive, designed by a famous local Architect, worth to experience the architecture by spending a night or two. Variety of food was great. Staffs are reasonably polite, not a 5-star manner but acceptable. Swimming pool area is beautiful, adjoining breakfast area. Room was kind of shabby though, with stains on the ceiling. Floor was dusty. We encounter some unpleasant noise one of the nights, and was offered another room for that night, the night staff assisted promptly in this matter. Good size room fitted with double bedroom with an extra bed. Location was fantastic. 5 minutes walk to the famous old streets. Clean and tidy room however no other pillow options available (not a fan of soft plushy pillows). Staff were helpful and attentive and the free bike hire was a bonus. Great location so close to old town. Stayed one night and we had some issue with staff restaurant. They doing job unprofessional. they grab everything on the table without asking permision to the guest. No happy face, even for say good morning, no, And I saw, their service is different if they treat western tourist. Hi come one, you have to treat all guest on same level. we same, pay like other. You make our Sunday morning turn to unhappy feeling. Very sad. I got stuck with a very bad case of food poisoning at the middle of the night with rain pouring down. Staff provided me with medicine, and when I couldn’t show up for breakfast they checked up with my boyfriend personally to know if I was getting better and there was anything else they can do. The room got cleaned up every day, and EVERY DAY they fold the toilet paper back to the usual triangle state. I’ve stayed at a lot of hotels and 4 stars resort and not one of them maintained this level of staff consistency. It is not expensive, but considering the price of Vietnam, it is quite expensive. Staff was very friendly and room was pretty and good. Breakfast was also good. But breakfast rice noodles are not tasty at ever in vietnam. Nice well decorated rooms. There is a bit of construction nearby (as with lots of places in Hoi An) so you probably won't get a lay in. Rooms don't get cleaned until the afternoon so not ideal if you want an afternoon nap. Showers run hot and cold so you have to keep jumping in and out while it's running. Easy location for walking into town. Pool doesn't get the sun which was great for me as I could sit in the shade. Breakfast is okay - not amazing but not awful. Nice local coffee and they are good at doing eggs just right and not overcooked. If you are going to book a hotel then this is the one. Hotel offers clean and good sized rooms, great breakfast bar and restaurant, good sized pool, free shuttle to beach twice a day and wonderful staff ready to make your stay as pleasant as possible. You can walk to Hoi An old town in under 5min. Book it you won’t be disappointed. Thanks Atlas Hotel. The Family Suite was bigger than expected but it was really nice. The room is much bigger than expectation and with contemporary interior design. Breakfast are good enough. They have prepared shuttle services for us to travel from the hotel to beach. It will be nicer if the gym can be more well-organized. 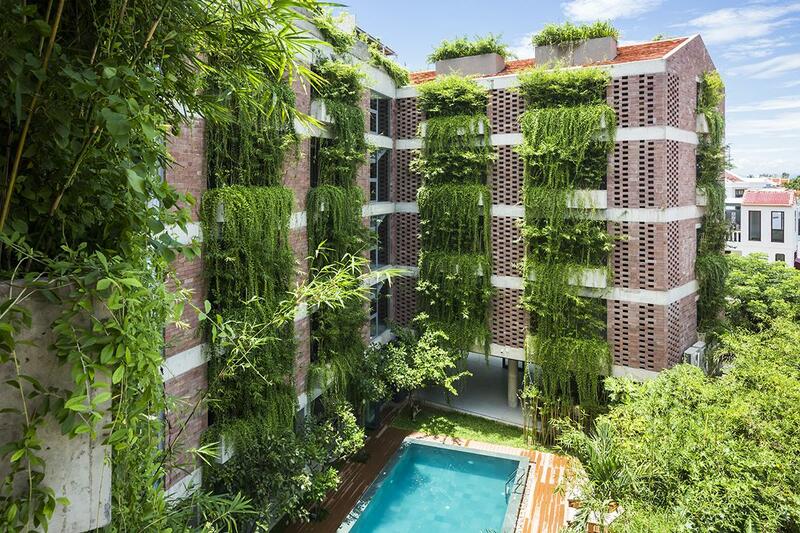 I was so in love with their 'green' concept, from the lovely room to the building exterior. Their Japanese style bedroom was adorable as well. One weird thing, the room itself seemed smaller than the bathroom plus the open balcony. Love the look out the resort..the green makes it very cooling. location was perfect as its only 5mins walking to the old town. Breakfast in the morning was good and they even packed us a takeaway for our breakfast on a morning where we would miss breakfast as we were going on a tour. Great effort! This hotel is a hidden gem. Very close to the Old Town, the Atlas has great rooms, friendly staff and a nice breakfast. 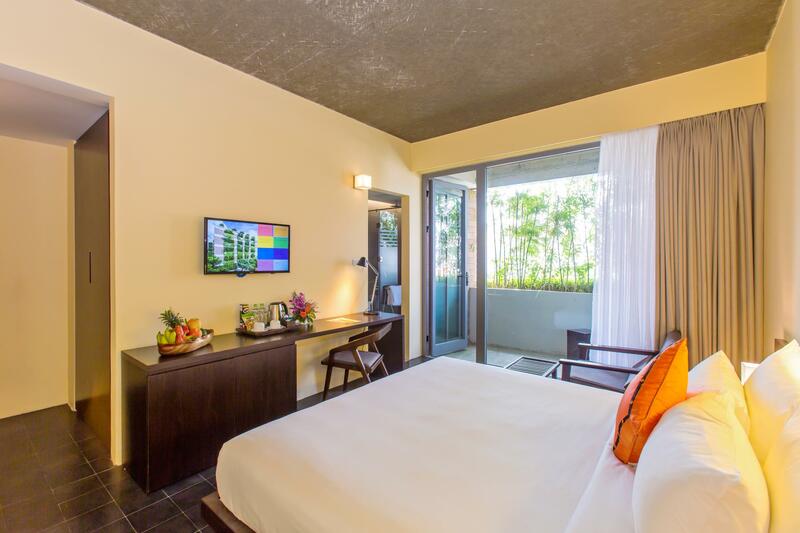 The rooms are comfortable, spacious and furnished in good taste. The pool is reasonable, although a little small. 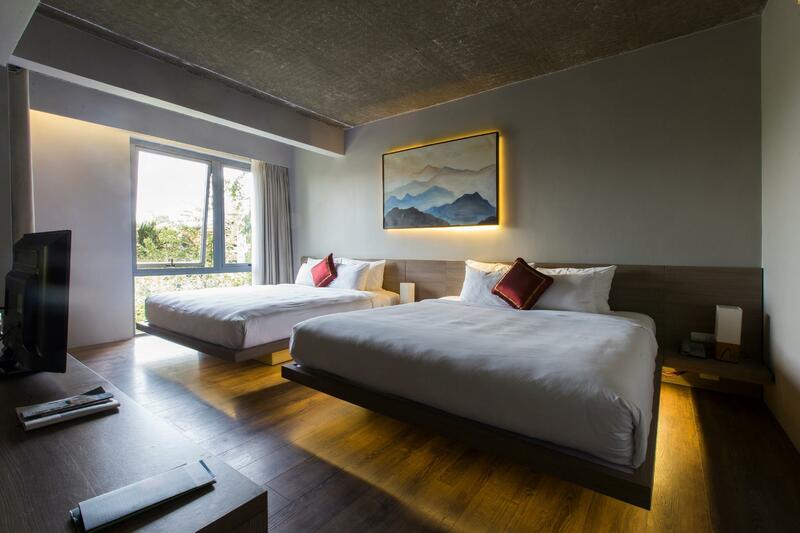 The main thing this hotel has is character, as it has been designed with the environment in mind thanks to the way it allows natural air flow & light, the large amount of greenery spread around and the concrete flooring. Nothing to say about my stay. It was PERFECTION from the airport pickup to the airport drop off. Staff is professional as never seen before, room is great, pool is a postal card and breakfast and various and changing everyday. Free bike to rent and location could not be better. Highly recommend this hotel to anyone travelling to hoi An. Pros - Being a new hotel, everything is fresh, nice and clean. - Staff speak good english and helpful - Location is very near the Old Town Hoi An minus the noise. Cons: - Beds are on platforms so it may be difficult for elderly.